Do you offer a courtesy vehicle? 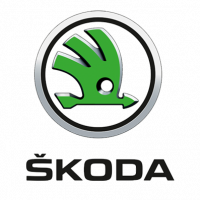 We offer a courtesy vehicle as a form of alternative transport when we are servicing your vehicle. This is a complimentary service, unless you want to reduce the excess by paying a small fee. AdBlue is an additive that is injected into a specially modified part of the vehicle’s exhaust. A chemical reaction is caused which removes the polluting oxides of nitrogen (NOx), converting them into harmless oxygen and nitrogen in a process known as Selective Catalytic Reduction (SCR). 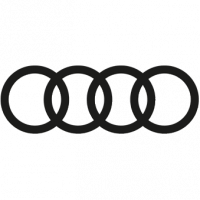 Only diesel engines require AdBlue. Please click here for assistance on how to top up your AdBlue, or alternatively contact your local Vindis dealership here. The oil reservoir is located under the bonnet of your vehicle. You can check the level of your oil using the dipstick and a lint-free cloth. Please click here following link for a demonstration on how to check your oil level. When it comes to changing a wheel, there are a few safety precautions you must take before attempting to change it. For a full demonstration of how to do so, please click here. Alternatively, if you do not feel comfortable changing your own wheel, please contact your roadside assistance provider as soon as possible. 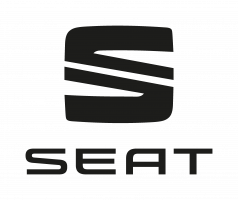 For SEAT software downloads and tutorials, please click here. This will bring up the latest map information for the car, which can be downloaded, and unzipped onto an SD card. The website will advise on the size of the download so you can make sure you have the right sized card available. Please see the link listed in the text above to view a step-by-step guide on how to do this. What is 4Drive and how does it work? SEAT’s four-wheel drive allows you to take on even on the rockiest of roads with permanently on demand all-wheel drive. 4Drive technology incorporates a permanent 4x4 integral traction system, with a fifth generation Haldex clutch that responds immediately to any driving situation.